IS EASTER THE NEW CHRISTMAS? BEING DRIVEN POTTY BY TOILET TRAINING? ARE YOU SMARTER THAN A TWO YEAR OLD? Hi! Welcome to my blog. I’m mummy to two toddler boys and step mum to two older boys! 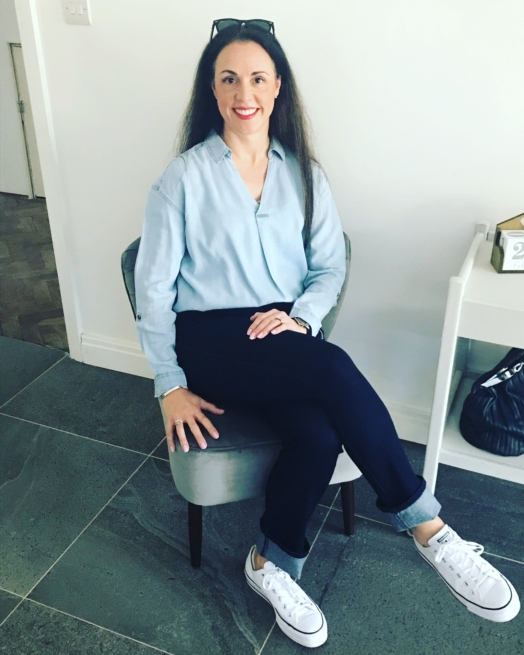 I’m a former high heel and handbag-loving career woman, turned mum, turned entrepreneur and chief-juggler in a household in which I’m well and truly outnumbered!